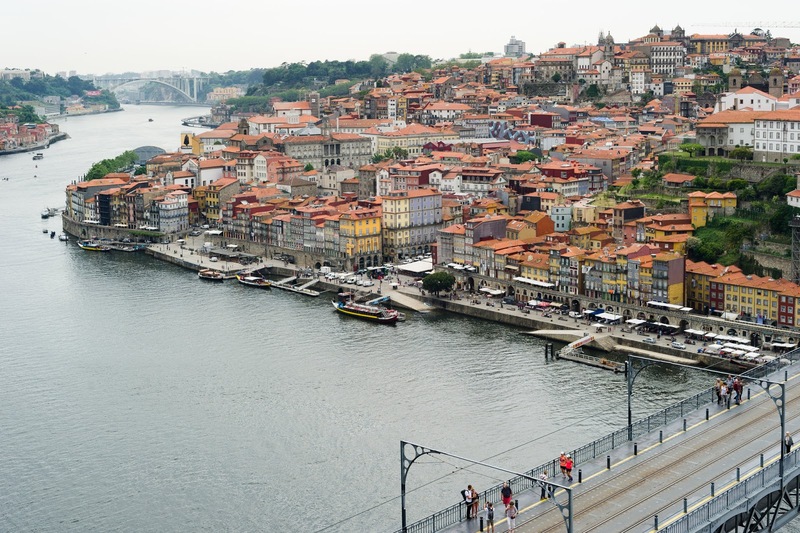 As I am Portugal this week, I should blog about this new law that was published a few weeks ago: “Rights of Persons in the Context of Advanced Disease and End-of-Life.” The law discussed advance directives and other familiar elements. I highlight just a few features below. Informed Consent: Terminally ill patients have a right to information regarding the nature of the disease, the estimated prognosis, and the different clinical scenarios and treatments available.